Sparkling inside and out!! Recently repainted out and in. 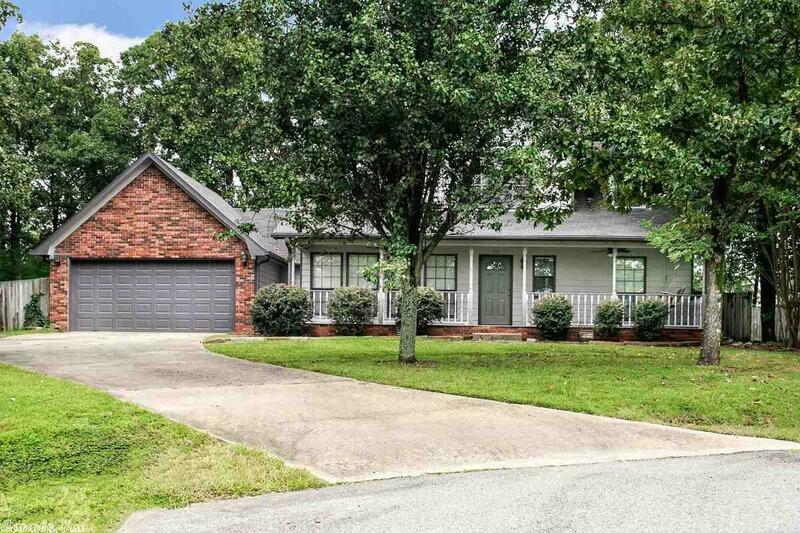 Home offers great subdivision, sitting on a hill, trees, front porch, formal dining or office, kitchen with eat in space, 1/2 bath downstairs, master down with master bath and separate shower, upstairs bedrooms and bath, great kitchen layout, spacious living room, fireplace, tall ceilings, great, great house!!! Close and convenient to all.